Because the image you present for your company tends to be everlasting, it’s worth investing the time to consider how you want your brand to be viewed by the world. One reason it’s so important to evaluate your overall branding message, whether you’re getting the word out for the holidays or another time of year, is that 90 percent of consumers want a brand to be similar across multiple platforms. 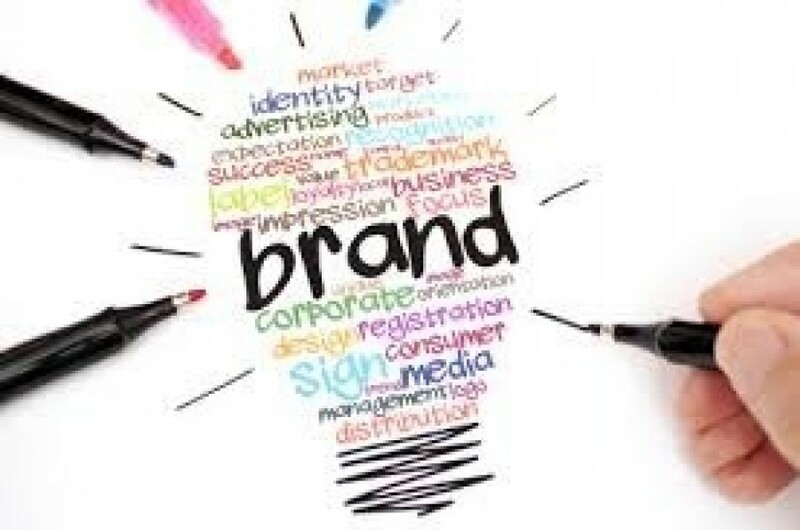 Each experience the consumer has with you should incorporate your unique branding. Although you should be working on your branding strategy year-round, the fourth quarter is a great time to ensure your marketing aligns with your overall business goals. The holidays are a great time to remind people why they love your brand. Think about the most iconic product or service you offer and send a special holiday version to your top customers. Choose those who purchase regularly and refer a lot of business to you. It would be helpful to reward both types of customers because they are valuable in different but important ways. People are busy during the holidays. From Thanksgiving until Christmas, there is party after party and event after event. In between all that, many people work extra jobs and try to find time to shop for gifts. You’ve likely heard at least one person say they don’t like the hustle and bustle of the holidays. Why not tap into that sentiment and offer an alternative to expensive gifts and crazy party planning? ‘Tis the season to give to others. At this time of year, people are much more likely to want to help out. Send out details about your brand and ask that people share what they like about your company with others. Tie referrals into rewards. Create holiday specials only for your customers and allow them to share with another person of their choosing. Consumers who are referred to a brand by someone they know are 18 percent more loyal to it. People tend to feel more sentimental and emotional during the holidays. Ads that add an emotional sentiment are received 50 percent better by people so find a way to tap into that sentimentality and you’re likely to win new customers and seal your brand into their memories. The last quarter of the year is a great time to throw your weight behind a worthy cause. You can gain a tax deduction and help an organization you believe in. Don’t just choose any cause. Choose a charity that ties into what you believe in as a brand. Others who believe in that same cause are more likely to do business with you. Philanthropy shows you care about more than just making a profit and helps define your brand. Are there some products that define your brand? Bundle them together into holiday packages and promote them for gift-giving or celebrating special occasions that occur during the fourth quarter. You’ve likely heard that you need to know your target audience over and over again, but this also applies to end-of-year marketing. If you don’t know your audience, it’s hard to understand what they’re up to in Q4. For example, if most of your customers are soccer moms, you can guess that they’re busy during the holidays going to class parties at their kids' school and shopping for gifts. You can adjust your branding to reach them on their level. As people get into the holiday spirit, they want to experience all the things that remind them of the holidays. In the fall, pumpkin spice everything is available. Hot cocoa and peppermint take over during the Christmas season. Think about the different ways you can package your products to touch on those whimsical holiday desires. Last year, online shopping was up 18.3 percent on Thanksgiving, 16.9 percent on Black Friday, 10.8 percent on Small Business Saturday and 16.8 percent on Cyber Monday. Across all those sectors, online shopping increased from the previous year. People want to shop online, but you have to give them a reason to buy your brand. Free shipping is one way to draw them to your site. If you’re worried about losing money on small sales, you can offer free shipping with a $50 purchase or whatever amount you set. Have you ever noticed how often Google changes up its logo? The letters are essentially the same basic type, but from there, the logo changes. At Christmas, it might add a snowman peeking out from behind a letter. On Thanksgiving, it might add some pilgrims. Clicking on the logo takes the user to a page that talks about pilgrims. The offerings vary. You can do something similar while still keeping the same general look of your logo and creating a strong brand image. Another fun option is to Christmasize your social media icons. The end of the year is a good time to review how well your brand name is holding up. Take the time to do a Google search. Go to review sites and look for one-star reviews. Does the reviewer have a valid concern? How can you fix the problem? Spend time decluttering your brand and working to correct things that need to change for the new year. The best branding move you can make in the final quarter of the year is planning your marketing for the first quarter of next year. Having a plan already in place allows you to hit the ground running instead of wasting precious time in the planning stages. While end-of-year branding is important, branding is something you need to focus on all year. The best way to successfully brand your business is to look ahead for what events and milestones are coming and plan marketing accordingly. Of course, all marketing and promotions need to fit within the overall goals, image and messaging of your brand. Click here to review the entire article by Lexie Lu.